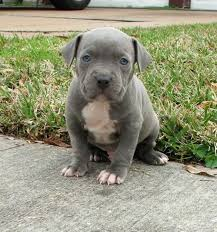 Do you love pitbulll ? Well i do if you want to know more about pitbull lab mixes read my webpage. more and more just foothold. homes the pitbulls is a breed that can pretet your home. How many pitbull attacks are there in the us. 19 childeren under 15 loving pits.